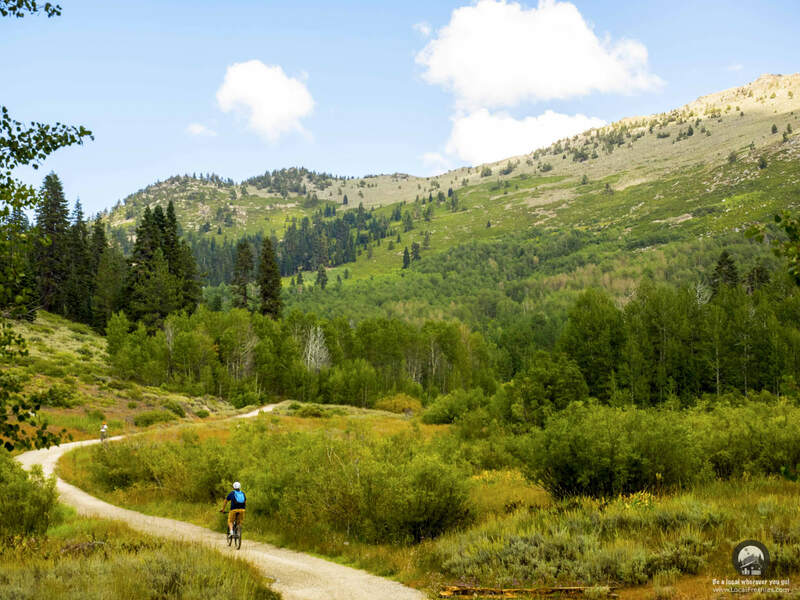 Let’s be honest… mountain biking can be a downright “pain in the you know what”. The first few times you go out, you’ll have a blast. Then suddenly, your hip bones begin to get so tender that the idea of hopping on a bike is crippling. What is going on? Are you the only one with this problem? The shocking answer is NO! Luckily, we got the inside scoop from our local bike shop owner on how to fix this AND help make mountain biking more comfortable. The next piece of gear is something that could be considered the “Dirty” little secret cyclists don’t talk about. It’s all about the chamois. Not the soft pliable leather used to wash a car, but the cycling shorts designed to improve comfort and efficiency while cycling. While they might feel like you’re wearing a diaper, your rump will thank you. The built in padding will help extend your ride to a whole other level. 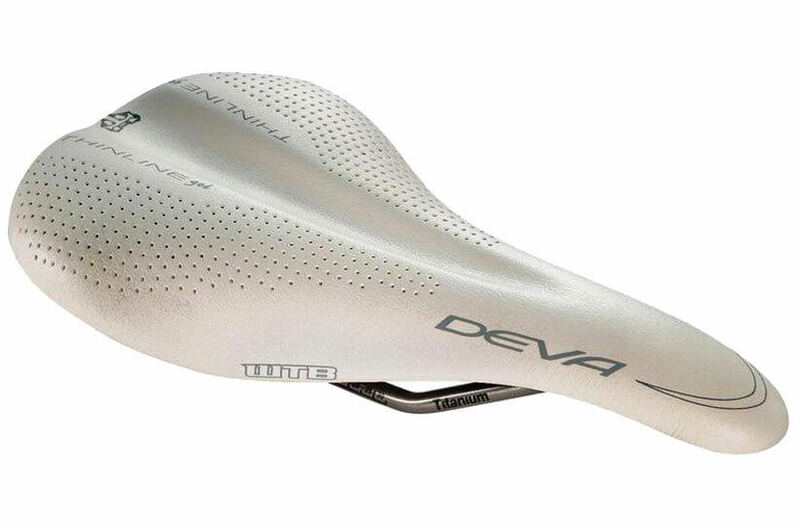 Similar to a bike seat, don’t just try one pair but rather as many as you can. It’s a true personal preference. 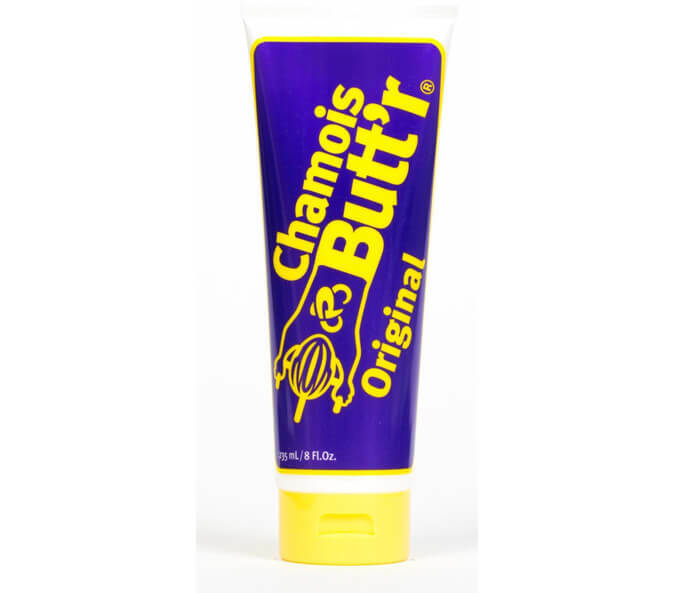 Another taboo subject cyclists don’t really talk about is chamois cream. Just like running, as your adventures get longer, chafing becomes a bigger and bigger issue that can even become a medical problem. The cream is used to help reduce friction and keep bacterial build-up at bay. Do you need to use it? If you only ride every once in awhile for a few miles, most likely No. It’s when you start riding more and your journeys get longer that suddenly preventative stuff like this is important. We can agree that performance is key when riding on technical terrain. You don’t want to have a huge granny seat that’s in the way as you try to navigate a sandy patch or boulder field. Fortunately, you don’t have to spend a ton of money or sacrifice performance to make mountain biking more comfortable. These simple tricks may help take you to the “ultimate fun” zone that mountain biking can be!